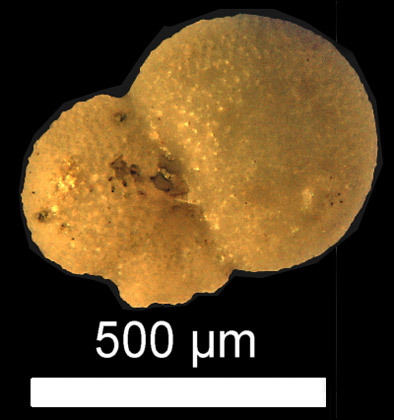 Loeblich, A. R., Tappan, H. N., 1987: Foraminiferal genera and their classification. Van Nostrand, Reinhold Co. New York 1728 pp. Plate 536, Fig.